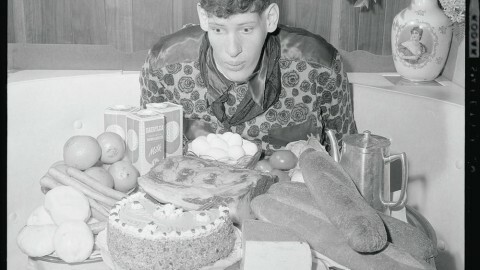 When it comes to fats, confusion still reigns. But that doesn't need to be the case. 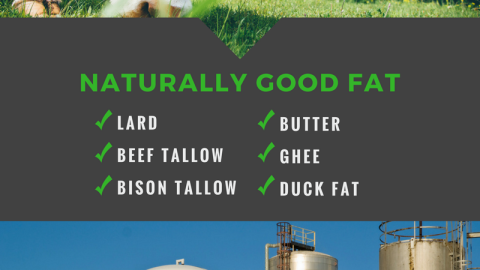 Healthy fats like lard and beef tallow are derived from an animal source; oils and shortenings are derived from a vegetable source -- soybean, rapeseed (canola), palm, coconut and so on. While vegetable oils can be traced back to nature, turning these sources into food is a manufacturing process. And the results don't always promote health. 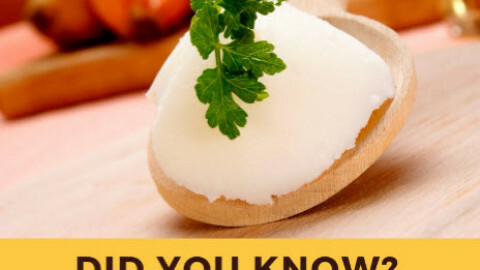 Lard is a whole food that’s great for cooking and baking, plus it has a wide range of health benefits. 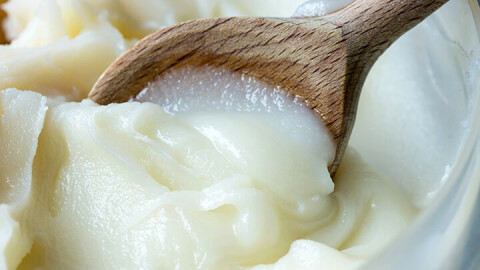 Here are 7 reasons why you should be cooking with lard! 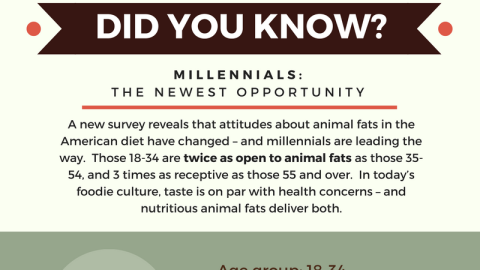 A new survey reveals that attitudes about animal fats in the American diet have changed – and millennials are leading the way. Those 18-34 are twice as open to animal fats as those 35-54, and 3 times as receptive as those 55 and over. In today’s foodie culture, taste is on par with health concerns – and nutritious animal fats deliver both. Let's say you want to lose some weight. Which of these foods would you choose: A skim-milk latte, or the same drink with whole milk? A low-cal breakfast bar, or steak and eggs? A salad tossed in light dressing, or the same salad doused with buttermilk ranch? 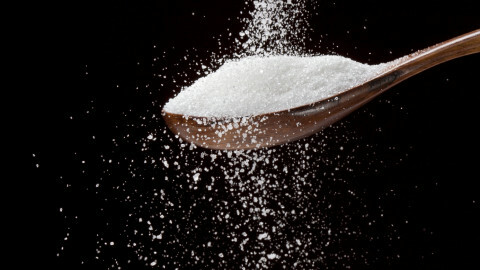 Newly released documents show that the sugar industry paid scientists in the 1960s to play down the link between sugar and heart disease, and instead promote saturated fat as the culprit! 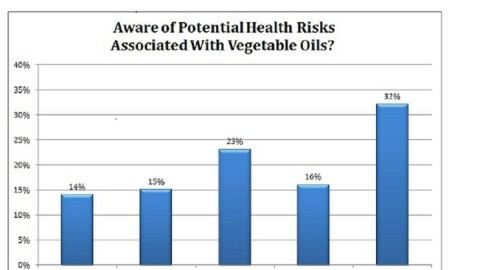 Americans like canola, corn and palm oils, but many are unfamiliar with potentially toxic properties arising from chemicals used in refinement. Check out the results from our latest Coast Packing/Ipsos survey. 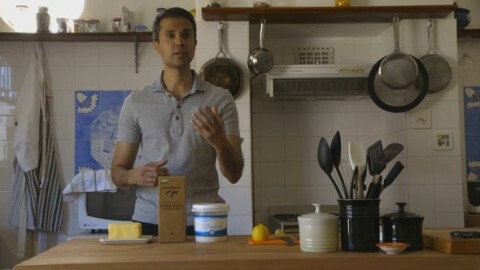 Dr. Aseem Malhotra likes butter in his coffee and advocates for saturated fat as part of a heart-healthy diet. There are not many cardiologists who embrace butter and coconut oil as health foods. But Dr. Malhotra rejects the decades-old mantra that eating foods rich in saturated fat causes heart disease, and he has been leading a campaign to change public opinion about fats, sugar and what constitutes a healthy diet. Consumers are confused. All your lives you’ve heard how animal fats are high in saturated fats, which are going to clog arteries and lead to heart disease. But we want to set the record straight based on the latest scientific data. 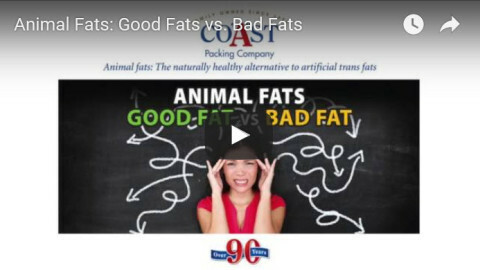 Watch our short video to find out why nature doesn’t make bad fats, factories do! 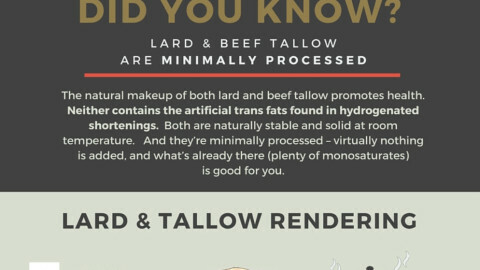 The natural makeup of both lard and beef tallow promotes health. Neither contains the artificial trans fats found in hydrogenated shortenings. Both are naturally stable and solid at room temperature. And they're minimally processed - virtually nothing is added, and what's already there (plenty of monosaturates) is good for you.